Stoked on writing tonight. My journal sees a side of me no one will ever see. It's great. Laurita’s tweet reminds me of what is so important about journal writing: making sure it’s a place to be honest and open with ourselves. One of the obvious differences between keeping a journal and sharing things about ourself online is that the former should be a private space, and the latter is a public space. There’s nothing wrong with sharing things about ourselves, because we’re largely social beings. We share our dreams and aspirations, and our challenges and our failures with people we love and trust. But our journal should be a place we can go deeper with ourselves, where no one is looking over shoulder and judging us, or making us feel we don’t have a right to our thoughts, fears, fantasies, and even our anger at what’s going on in our life, or what’s going on around us. 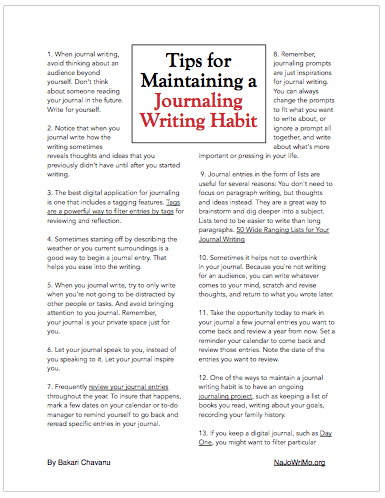 If you’re writing in your journal and you find yourself censoring what you’re about to write because you think that someone will eventually read your journal, then you’re not using your journal effectively as you could be. Your journal should be as secure as possible so that you can write openly and honestly. One of the reasons I recommend a digital journal application or an online journal is that a digital journal can be secured with a passcode. 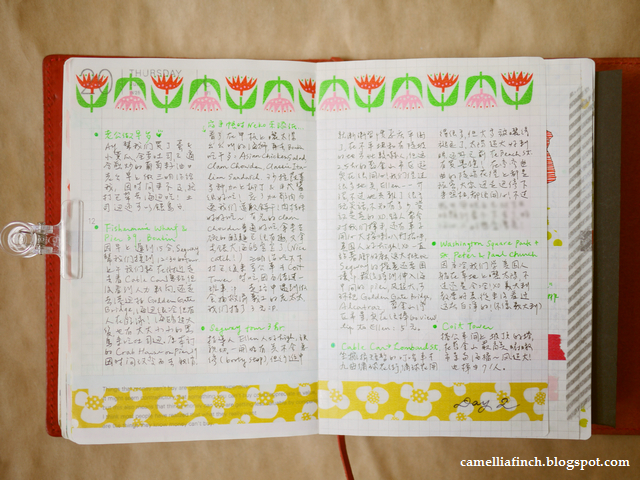 Using a paper notebook journal can sometimes leave your journal exposed, especially if you don’t live alone. Your parents, spouse, or friend are often curious about you, and it’s tempting for them to peer into your most private thoughts. So if you’re going to keep a paper notebook journal, you need to figure a place that it can be secure from prying eyes. Otherwise, I strongly suggest a digital journal that includes password protection, and the content of those pages can be exported and archived to PDF. I use Day One for Mac and iOS, but there are dozens of other application journals, and online journals, available in different formats. What does it mean to be honest with yourself when journal writing? It means writing whatever comes to your mind, no matter how taboo of a subject. It means writing without a concern for constantly correcting grammar and spelling mistakes. You can always go back and make corrections if that’s important you, but keep in mind that your journal writing is not being graded, and it’s not a resumé for a job or school application. It’s a place where you can use curse words, admit things to yourself that have difficulty admitting to others, and writing about your so-called darkest secrets and fantasies. It’s a place to work out your fears, challenges, and aspirations. The more you write honestly in your journal the more you’ll learn about yourself. The act of writing, for some reason, connects to our subconscious, and it actually helps us to learn about ourselves. But such revelation can’t occur in just writing a few sentences on a page. It often means stretching yourself, by writing 500 to 700 words or more in your journal. There’s no magic number of words per se, but writing deeply can’t happen with just writing a few paragraphs a day. Sometimes you want to write in a stream of conscious mode, in which you write or type whatever comes to your mind. You don’t stop and think too long about you’re going to write. You let the writing flow, and you admit things to yourself that you might not admit to others. Sometimes you write a page or two of thoughts, and maybe come back to that same topic(s) the next day or a few days later. The more you write, the more questions and answers will be revealed to you. Trust me on that. Essentially when you journal write, don’t hide behind your words. Let your words help you develop meaning and reveal truths. Sometimes what you are writing about may be painful to write and read, so make sure that you’re writing at time when you’re least distracted by others. Write in a place where there’s no one looking over your shoulder, such as in a library, a coffee shop, or in your bedroom after everyone else has fallen asleep. 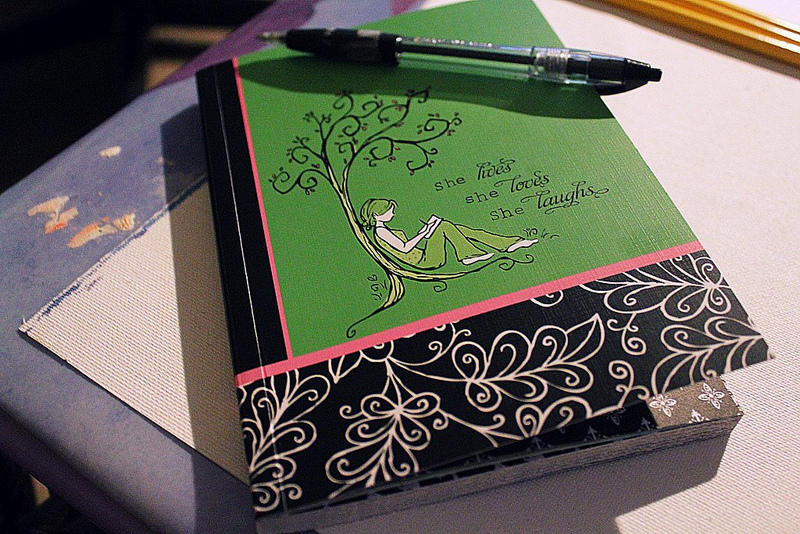 As you journal write, keep in mind that your intention is not to share what you write on Facebook or on a blog. You’re not seeking approval, and you’re not trying to apologize to anyone. You’re writing to learn and connect with yourself. As Laurita says, your journal should consist of a side of yourself that others don’t always see. Let us know about how you go about writing honestly in your journal. How do you avoid censoring yourself? Do you throw away your journal at the end of the year so that it can never be read? How do you keep your journal safe?